You’re riding a GT! One of the finest machines to roll out of Mr Innocenti’s factory! I know it’s a bit lazy, just posting pics, but when they’re as good as this, it’s hard to resist. Via the fictions Tumblr blog. 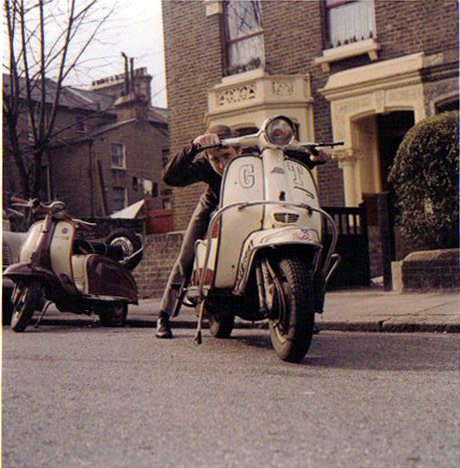 This entry was posted in Lambretta Imagery and tagged Colour, GT, Lambretta, Series 2, TV175, vintage by crocodilejock. Bookmark the permalink.